Dot by dot is a graphic designer and illustrator, with a passion for font design. Dot by dot specializes in designing and producing typefaces, webfonts and icon fonts for use in branding, campaigns, apps and web applications. 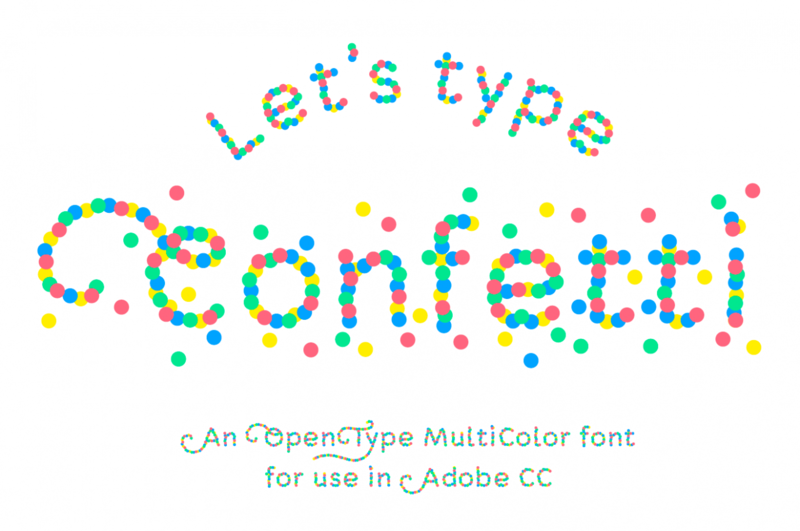 Let's type colorful texts with Confetti MultiColor font! 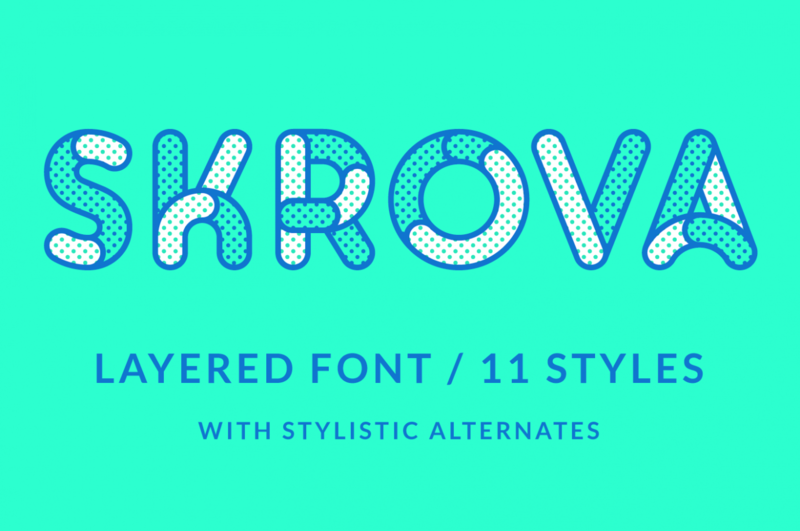 The font is made for use in Adobe Photoshop CC 2017, Illustrator CC 2018 and InDesign CC 2018. It's 100% outline. 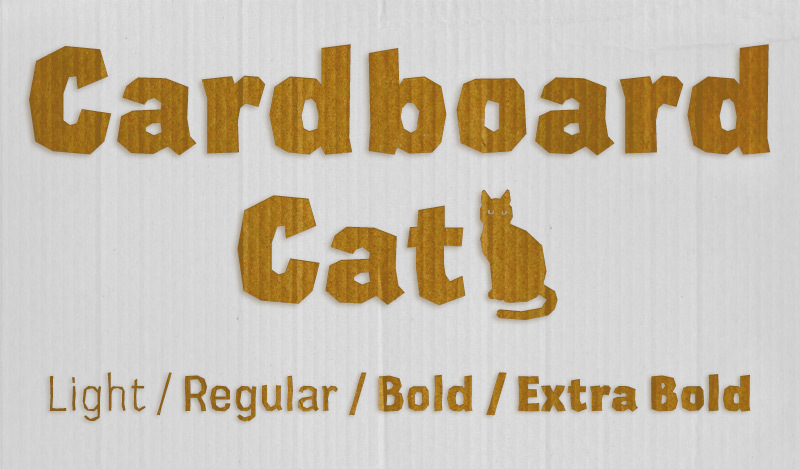 A fancy font, when you need a sloppy cut cardboard typeface. Lots of drone types, all together in one font. Peace! 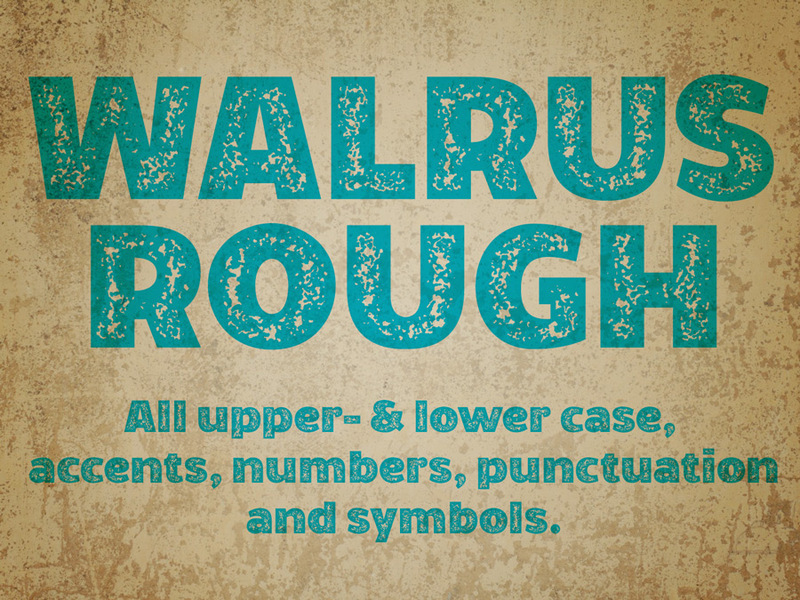 Layered display font with 11 styles and endless possibilities. 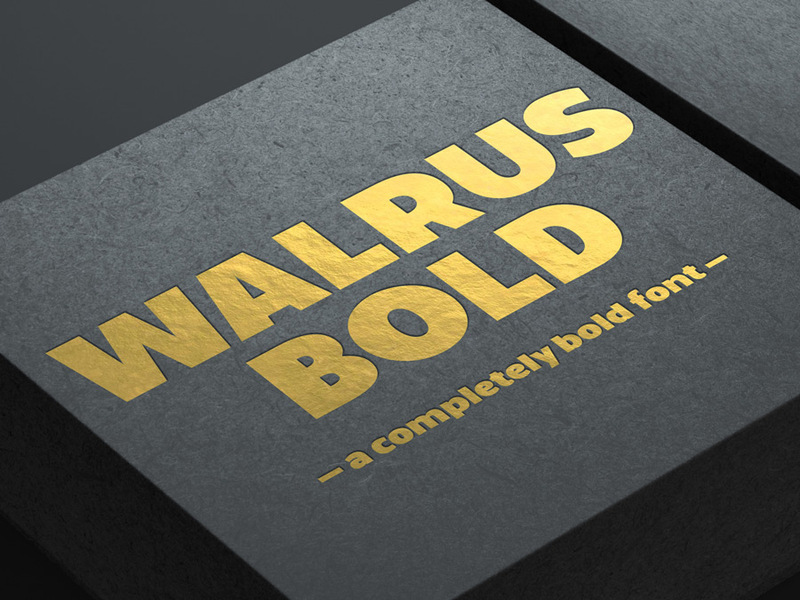 Powerful typeface for use in logos and headlines.